Young listeners can choose what happens next in this forthcoming series of middle-grade stories developed for Amazon’s Alexa smart speaker by Capstone and Earplay. In the latest word of a publishing liaison with Earplay, it’s been announced late today (January 10) that Capstone—a publisher of children’s educational content—will soon hear its “You Choose Books” read by Alexa. 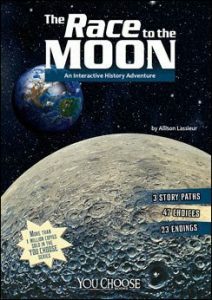 As an example, the “You Choose: History” set has two titles, The Race to the Moon by Allison Lassieur and The Sinking of the Lusitania by Steven Otfinoski. The approach takes the familiar concept of reader options and choices into audio interaction with “smart speakers” such as the Amazon Echo and its Alexa voice activation program, in what the company says is a setting of “family friendly” content you can feel safe about your kids operating. The 50 titles involved in the overall offering are grouped into a dozen bundles that include story areas classified by Capstone as global discovery, space exploration, extreme sports, and epic history. Twelve stories, Capstone reports, are available for Alexa users, but it’s not immediately apparent at this writing how users are to find and access this content. Those users, Capstone says, will interact with the “You Choose” books by deciding outcomes from among several narrative paths within each story. 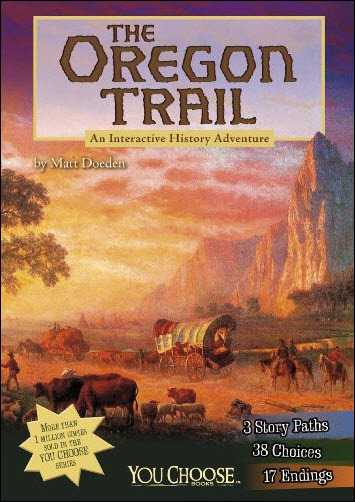 One of the titles specifically mentioned is The Oregon Trail by Matt Doeden, which has 17 endings, 38 choices, and three story paths. 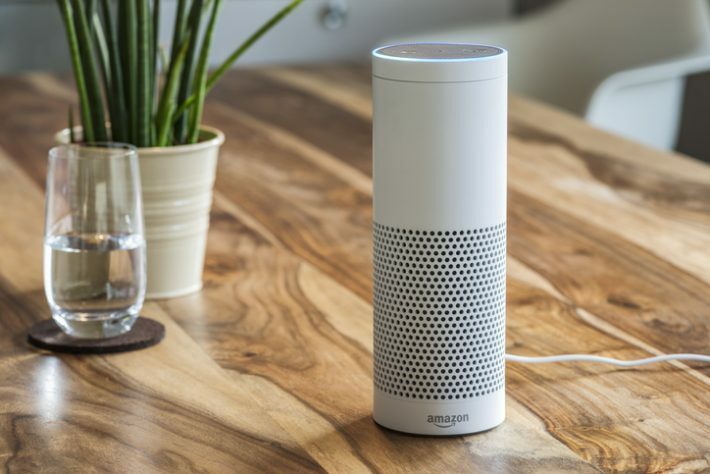 But its listing on Amazon does not refer to Alexa-enabled capability, and this may hamper would-be buyers from discovering and accessing the content in the voice-controlled choice format. Formats offered include a Kindle edition, library binding, and paperback. While it may be that the ebook edition, rendered by Alexa in “text to speech,” is the format a family will use for voice interaction, that is not at this point being made apparent on the sales page. “Through interactive audio controlled by simple voice commands,” descriptive notes say, “listeners can guide where the story goes, creating multiple endings and story paths with countless possibilities. The 12 story categories represent the best in immersive, educational storytelling with an interactive, audio-only experience. As indicated in the promotional video we’re embedding below, the Earplay system for use with voice-enable devices allows a user to make choices orally, something Earplay describes as “part casual game, part interactive audiobook.” In June, the company announced a partnership with Universal for “Jurassic World Revealed,” a release of several chapters enabled for interactive audio on Alexa-enabled devices. 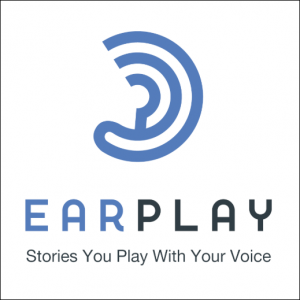 And Jon Myers at Earplay is quoted, referring to Capstone as “a true innovator in learning and trusted brand in children’s educational content” now engaged in this partnership “to bring the first kid-friendly interactive audio series alive with the Earplay platform. Capstone’s products include the PebbleGo and PebbleGo Next research databases for elementary schools. The announcement follows quickly after the late December release by Netflix of its Black Mirror Bandersnatch film from David Slade and Charlie Brooker, in which users use television remote controls to make story option choices. It would seem that a logical next step would be to have the viewer use voice-activated devices like the Alexa program to drive those choices.